First-choice for weddings, functions & corporate events on the scene today, Rat Pack Tribute performer Kevin has also impersonated Sinatra’s voice in a TV advert and Dean Martin’s voice for a radio advert and been booked by many celebrities/TV stars & sports stars as well as by prestige brands like Hermes, Louis Vuitton & global corporations who have also sought his wonderful voice for promotions/campaigns in UK, Asia and USA. 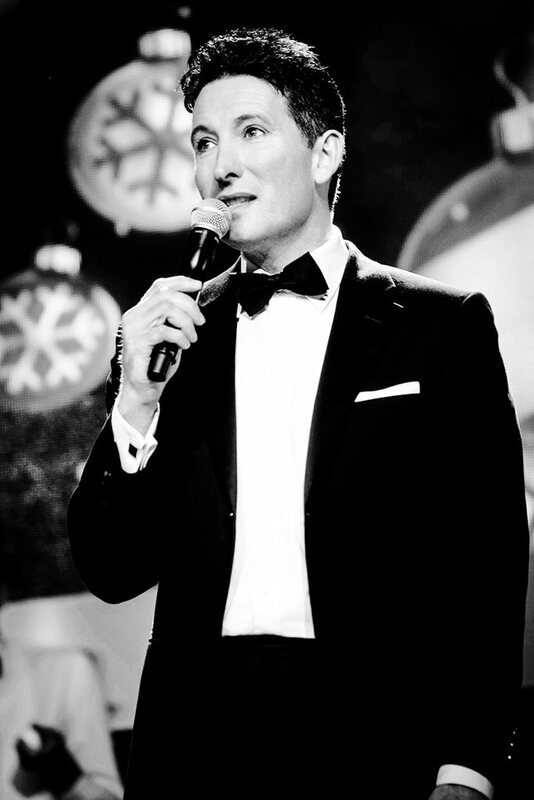 From entertaining royalty twice, to star attraction at the New York & London book-launches for The Rat Pack (by US best-seller, Shawn Levy/RAP), TV appearances on E4′s Made In Chelsea, BBC3 Don’t Tell The Bride, Wedding.TV, and recommended by no less a figure than the President of Sinatra Music Society. 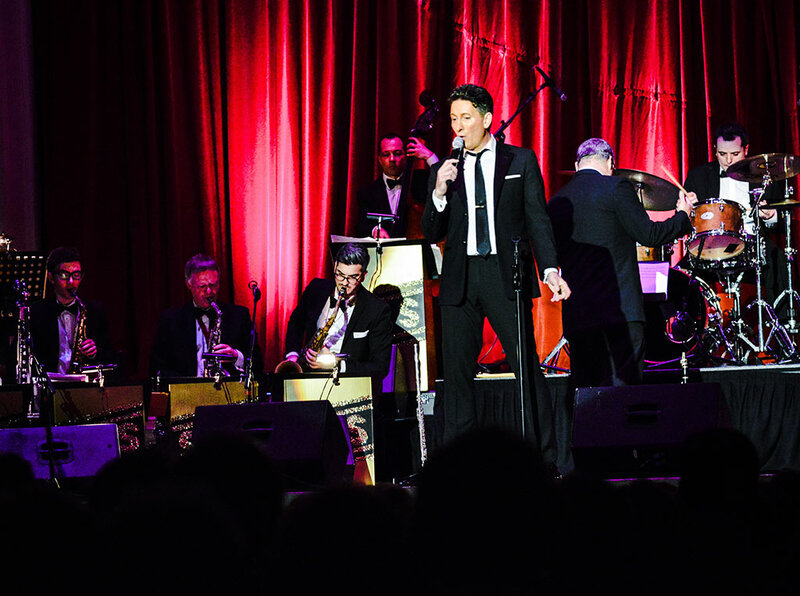 This Rat Pack maestro has long stood out in this genre, where he is admired for his stunning live renditions of all your favourite Rat Pack songs and unforgettable live vocal shows. 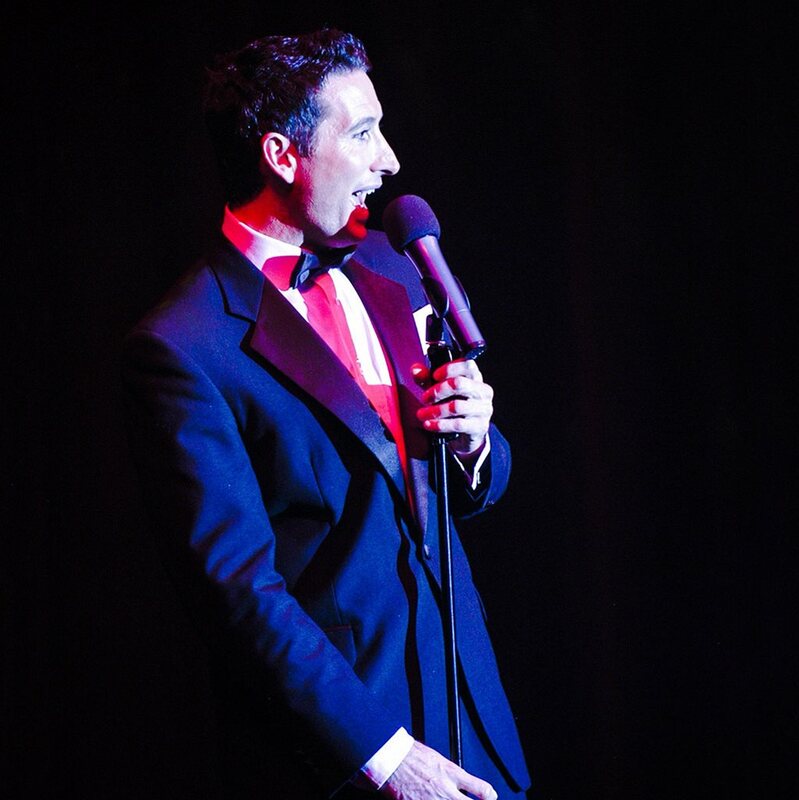 Kevin’s talent has lead to demand at a hugely diverse number of events, everywhere from his local Golf Club to glittering ceremonies in European palazzos & chateaux and beyond, and he’s picked up a fair few celebrity fans along the way too. 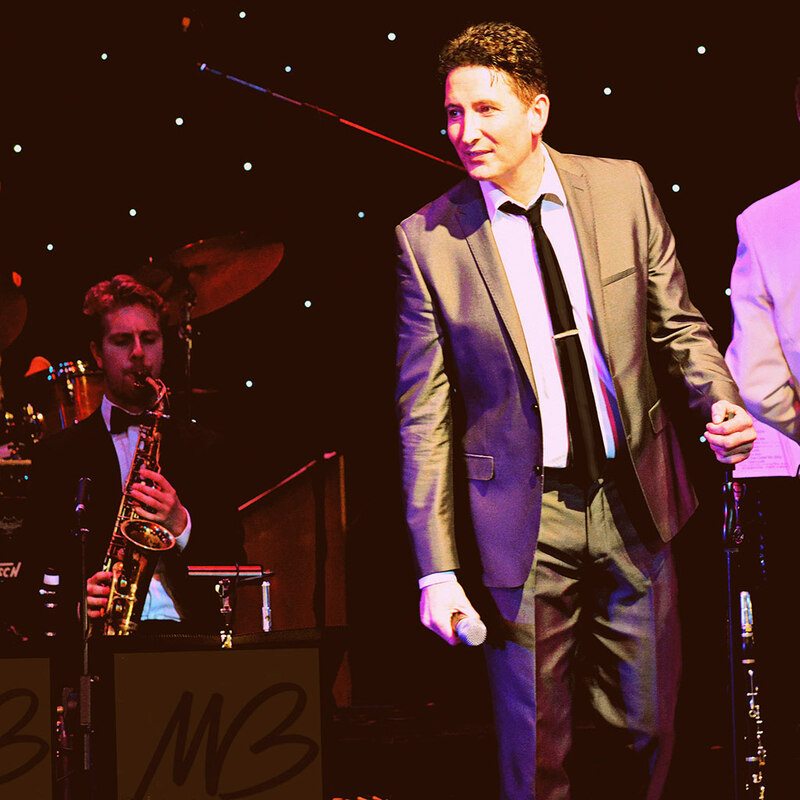 So hire this Rat Pack & Swing specialist if you’re seeking the most impressive live renditions of all the great Rat Pack songs – whether your event is small & intimate or large and loud, whether seeking a full dance floor, memorable background sets, superb over-dinner entertainment or a wow-factor show. 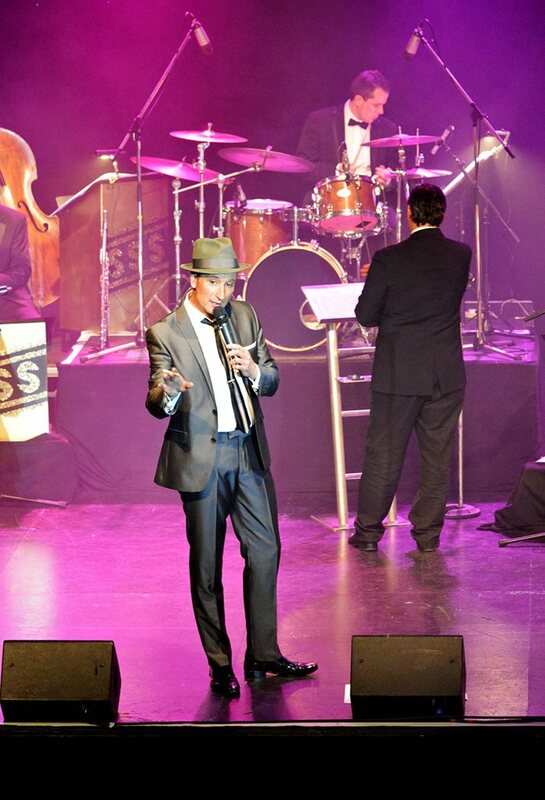 Available as a solo act or with his fabulous 3 – 7 piece Rat Pack Tribute Band (his players are drawn from the cream of UK’s jazz/swing musicians, selected for their experience working in the event/wedding/function sector). In addition a full in character ‘Frank & Dean’ tribute-show option is also available. 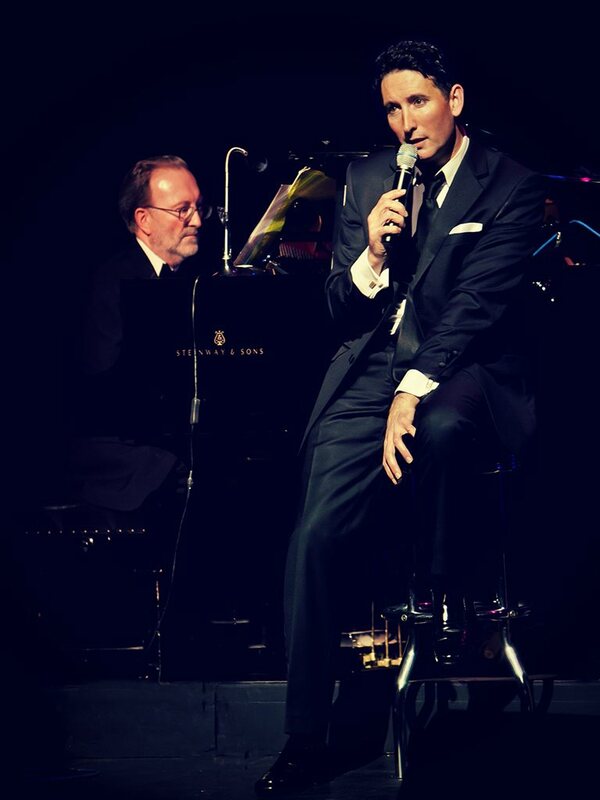 This superb live show features this singer’s renowned full impersonations of Frank and Dean combined into a full audio/visual Rat Pack tribute show, interspersed with some great Sammy Davies Jr songs for the whole Rat Pack experience without having to pay for usual trio of rat pack singers. – As a Solo Singer: Full and authentic live band backing tracks only are used. A choice of 2 x 45 minute sets with short break between or an hour set is most often performed and these options can be tailored to your requirements. As you know I wanted the very best and you brought the sounds to life better than I could ever have hoped. You made Vegas and my guests still talk about your ‘Mr. Bojangles’. Thank you again! It was brilliant to see everyone dancing, they were clearly enjoying your effortless performance! You were fantastic – I was very impressed! A great guy. He got the party going, and with classic swing songs there was something for everyone…even my granny, who tore up the dancefloor! Truly outstanding. What a voice! 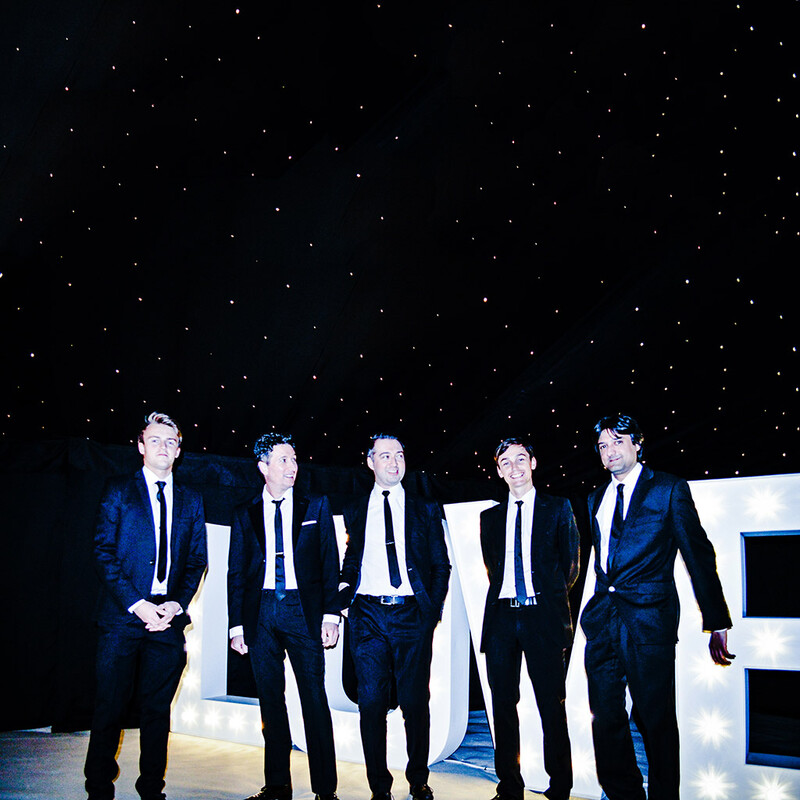 We are so pleased we had you at our wedding…LEGEND! I just thought him & band were amazing and created a great atmosphere last night. We thank you from our hearts for a spectacular evening. Your voice is ‘flawless’ and unique with such a beautiful quality, effortless. The musicians were also excellent – our wedding guests were equally captivated.